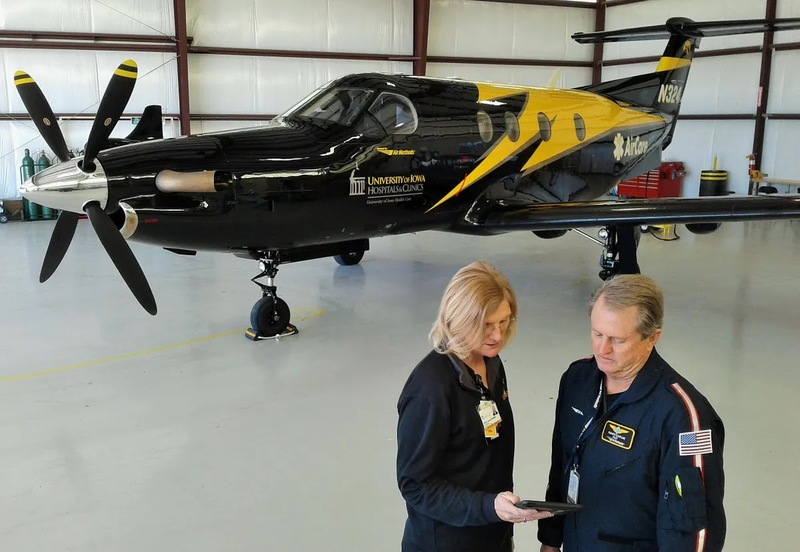 The pilot reported that after accepting delivery of his recently purchased airplane, he requested the ferry pilot to "show me how to operate the aircraft." During his second approach, he felt that he was low and slow and asked the ferry pilot if he should add power; he received a verbal response, "your fine." Shortly after, the aircraft landed hard on the runway, collapsed the nose wheel and right main landing gear and the right wing struck the runway. The pilot reported that there were no preaccident mechanical failures or malfunctions with the airplane that would have precluded normal operation. He added that prior to the accident flight, he does not have any experience flying the accident airplane. The ferry pilot stated that he agreed to only be a passenger and not act as a certified flight instructor. He added that the airplane was configured for only a left seated pilot.